Dragon Ball FighterZ from Arc System Works and Bandai Namco Entertainment has received yet another gameplay video, with this one focusing on Kid Buu. 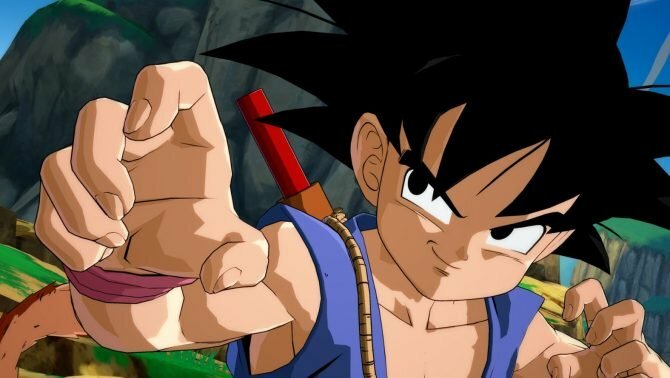 The Arc System Works-developed Dragon Ball FighterZ continues to be one of my most anticipated titles of next year, and publisher Bandai Namco Entertainment continued to build that hype recently by announcing that Gotenks, Kid Buu, and Adult Gohan would be coming to the game. 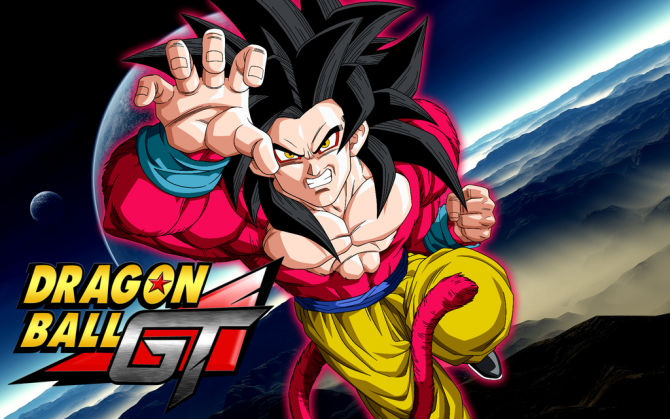 They released a gameplay trailer for Gotenks soon after, and have now followed that up with the release of a gameplay video focused specifically on Kid Buu. While Kid Buu is one of the smaller characters in Dragon Ball FighterZ, he is still just as intimidating as many of the other characters. His fighting style is somewhat unpredictable as Kid Buu can stretch his arms and legs to various lengths. He also has access to several powerful attacks like the Planet Burst technique that will make him a force to be reckoned with on the battlefield. If you want to see some of your other favorite Dragon Ball characters in action, you can check out previous trailers that highlight Androids 16 , 17, and 18, and Cell. Personally, Kid Buu looks like he will be super fun to play like many of the previously revealed characters, so I can’t wait to get my hands on the title when it releases. 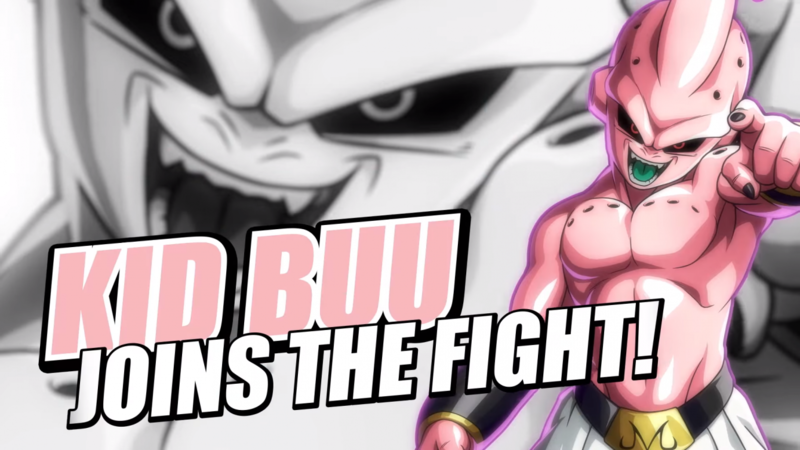 Below, you can check out the new trailer for yourself and see Kid Buu in action. 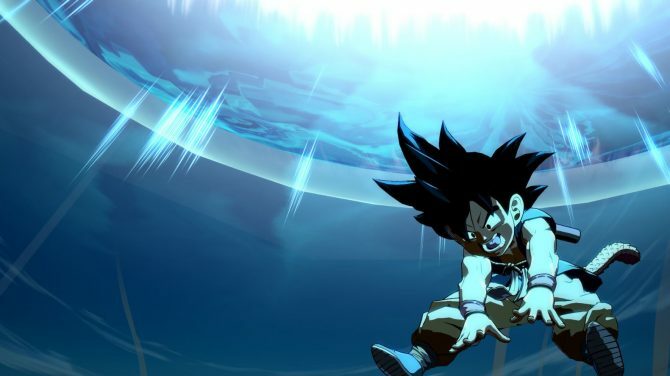 Dragon Ball Fighter Z is currently poised to release on PC, PS4, and Xbox One, and will launch on January 26.